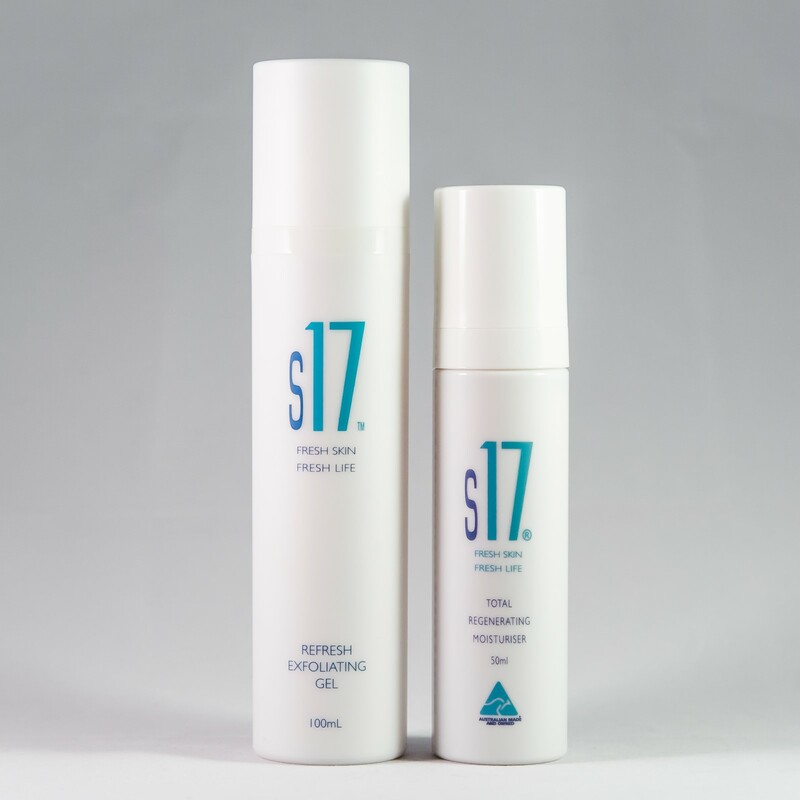 One s17 Total Regenerating Moisturiser 50ml. 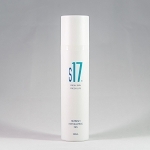 One s17 Refresh Exfoliating Gel 100ml. 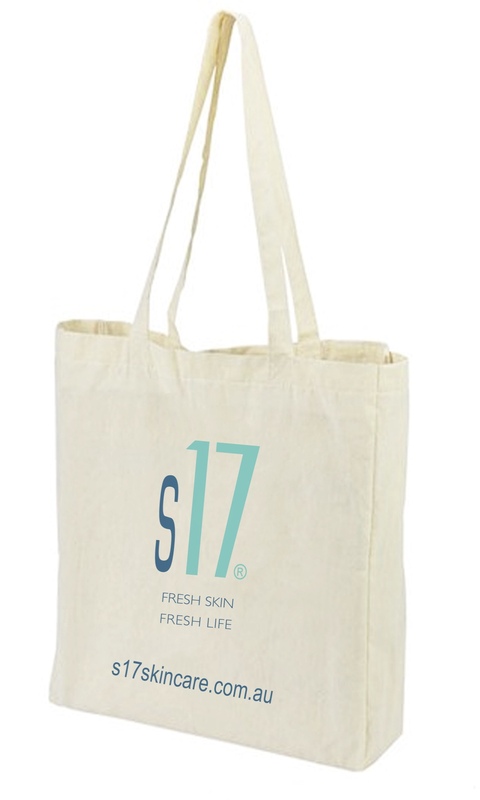 Free Cotton Shopping Bag (38cm x 42cm). 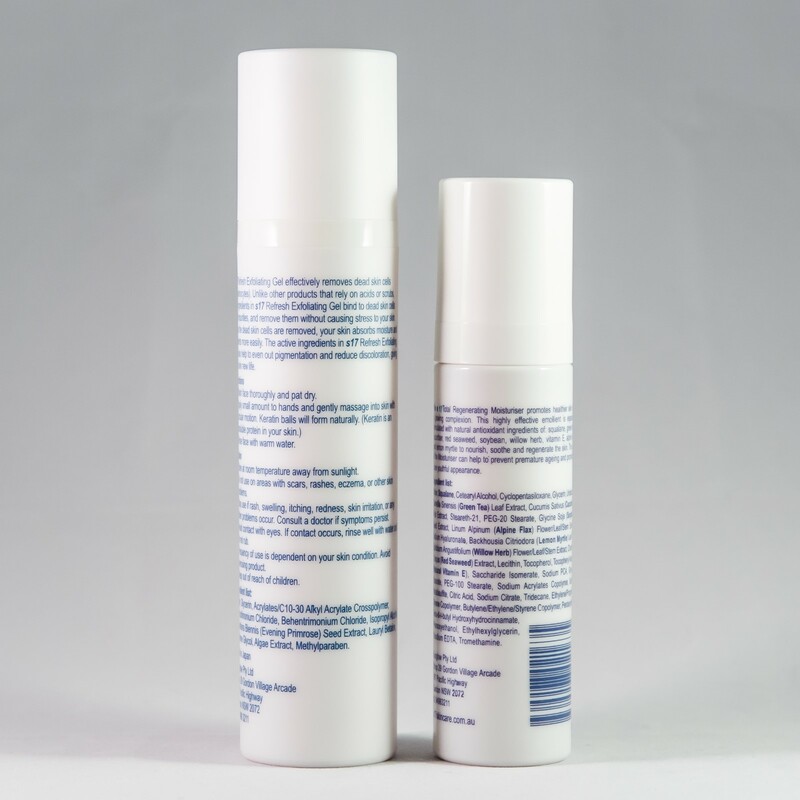 Copyright L'image Skin Care. All Rights Reserved.